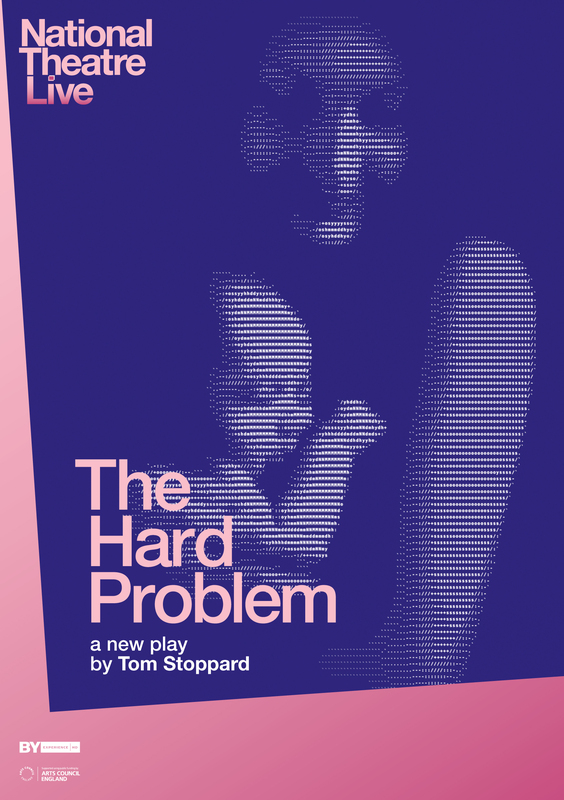 Acclaimed playwright Tom Stoppard (Shakespeare in Love, Arcadia, Rosencrantz and Guildenstern are Dead) returns to the National Theatre with his highly-anticipated new play The Hard Problem, directed by Nicholas Hytner (Othello, Hamlet, One Man, Two Guvnors). Hilary, a young psychology researcher at a brainscience institute, is nursing a private sorrow and a troubling question at work, where psychology and biology meet. If there is nothing but matter, what is consciousness? This is ‘the hard problem’ which puts Hilary at odds with her colleagues who include her first mentor Spike, her boss Leo and the billionaire founder of the institute, Jerry. Is the day coming when the computer and the fMRI scanner will answer all the questions psychology can ask? Meanwhile Hilary needs a miracle, and she is prepared to pray for one.